Juventus manager Max Allegri has named his 20-man squad for tomorrow night’s Derby D’Italia against Juventus. It was initially feared that midfielder Rodrigo Bentancur was going to miss the game but he has recovered from a back injury and made it in to the team as has Emre Can who has recovered following thyroid surgery. 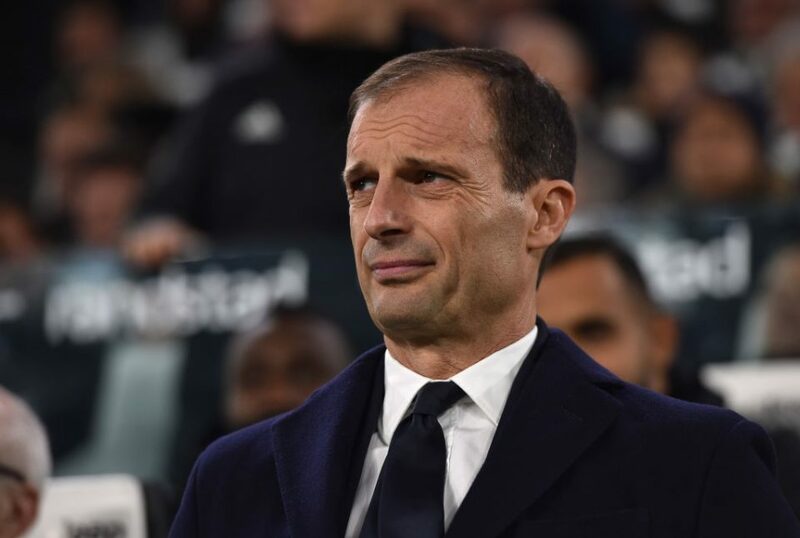 Alex Sandro, Andrea Barzagli, Sami Khedira and young striker Moise Kean meanwhile are all not included in the squad due to injuries.